Study at your own pace using a mix of e-learning and 1:1 tutorials with your own personal tutor. Founded by Sean McNamee and Stephen Batchelor, United Fitness Academy's Personal Trainer Courses don't just cover theory and practical, they also have a very strong focus on sales, marketing, professionalism and business. Our Personal Trainer Courses provide you with a career, not just a qualification. 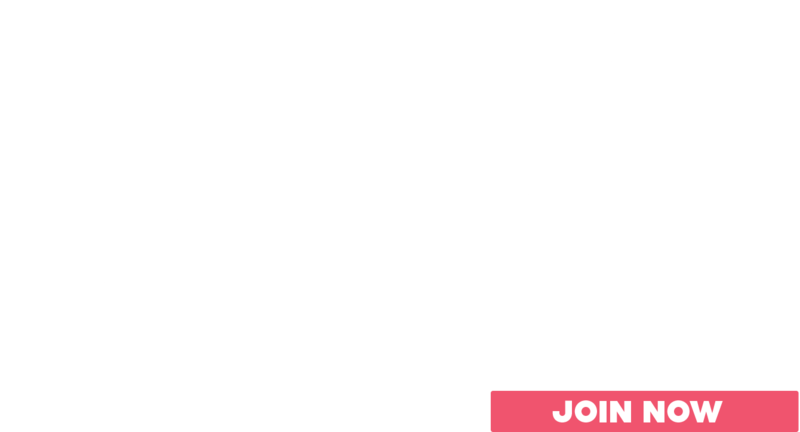 So whether you are new to the industry and want to do one of our Personal Trainer Courses, or whether you want to train to become a Fitness Instructor, a Personal Trainer, or are already qualified and want to further your knowledge by doing on of our Personal Trainer CPD Courses… we have a course for you!